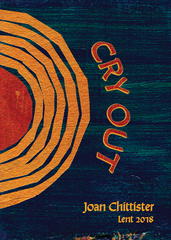 "The spiritual life is meant to be an adventure between the soul and God," writes Joan Chittister in the introduction to Cry Out. "It is not an act of religion played out in front of the world. It is, instead, the deepest relationship in life, the one on which the very meaning of life depends. Lent calls us to attend to this soul-stretching relationship." 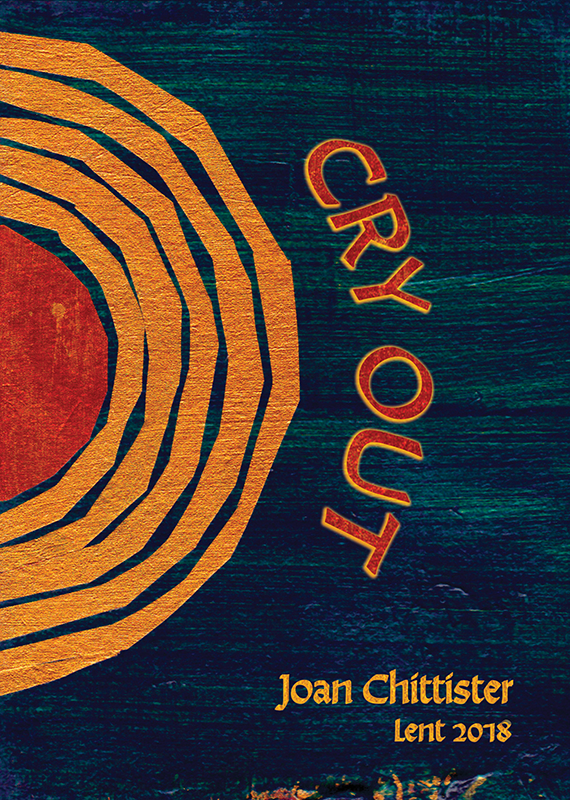 Cry Out includes seven weekly reflections—one for each week of Lent and for Easter—from Joan Chittister. Each reflection begins with a Scripture quote and ends with the opportunity for you to make a personal response that can lead you deeper into your soul's adventure with God. There is also a mantra for each week from wisdom figures who have enlightened us through the ages. $2.50 each for 10 or more shipped to same U.S. address. 10 panels, folds to 5" x 7"